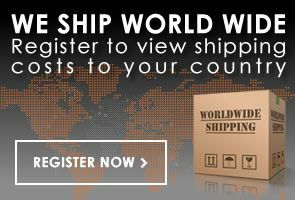 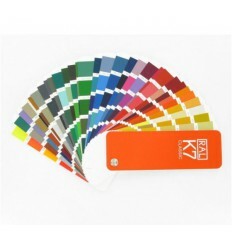 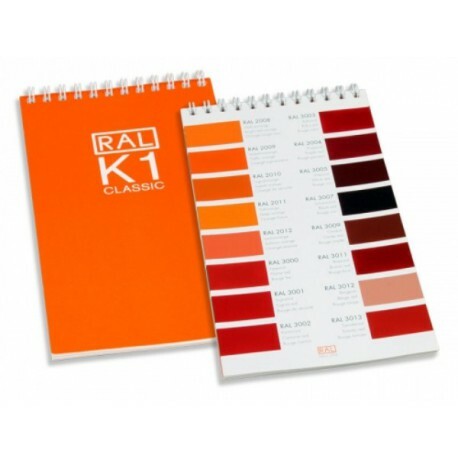 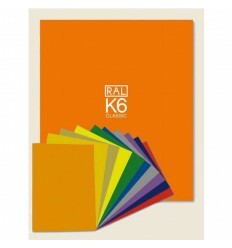 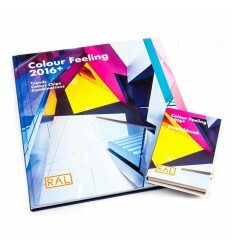 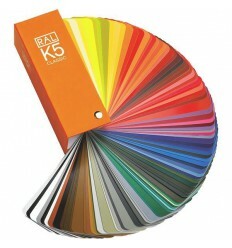 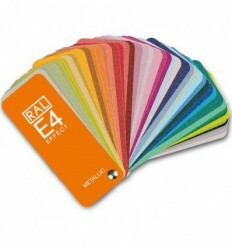 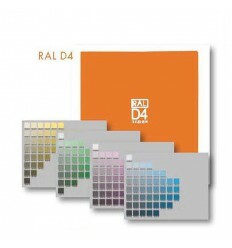 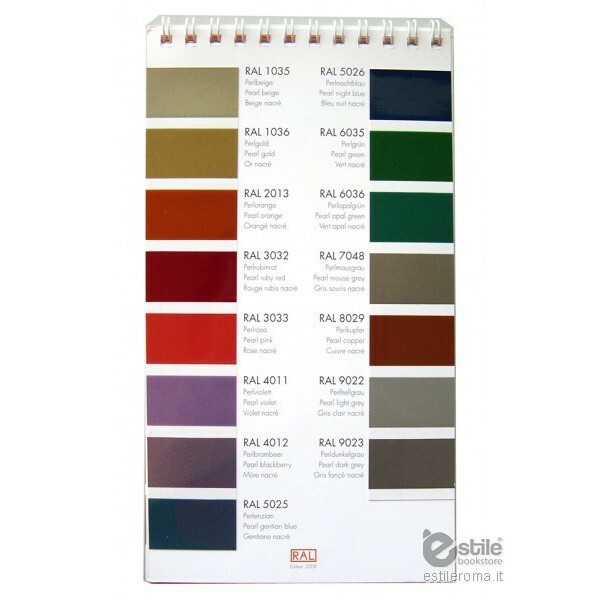 The Ral K1 Colors Chart is in book format and contains all 210 colours from the RAL CLASSIC colour range and is the definitive guide for selecting and verifying colour for paint and coatings around the world. 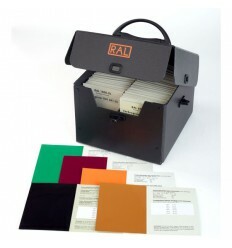 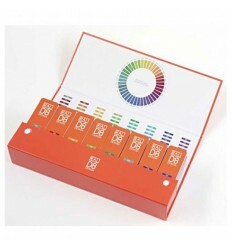 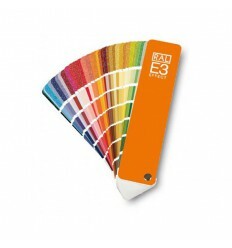 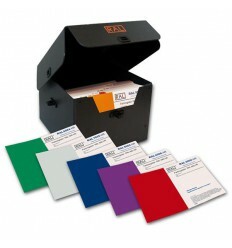 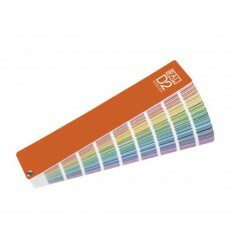 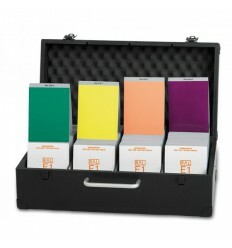 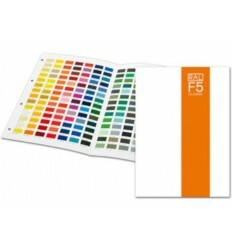 16 colour swatches per page, 1.8cm x 2.8cm, and a simple 4-digit coding system. 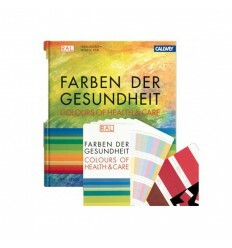 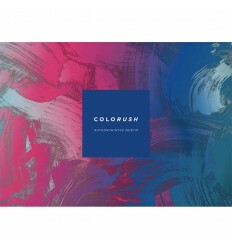 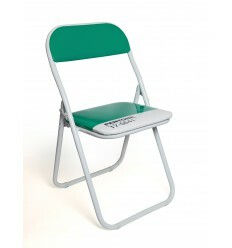 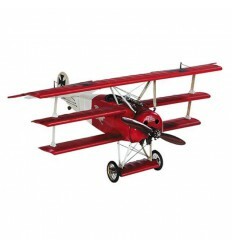 Also contains all of the corresponding color names in English, French and German.